we are celebrating a landmark. 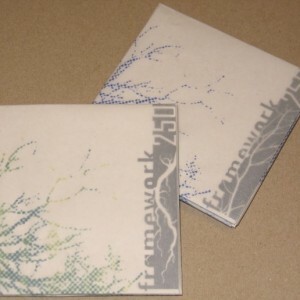 on September 20th, 2009 framework aired its 250th edition! to mark the occasion, a collection of artists who have been important to the program over the years have agreed to donate new and exclusive tracks, which we began airing in the 250th show. 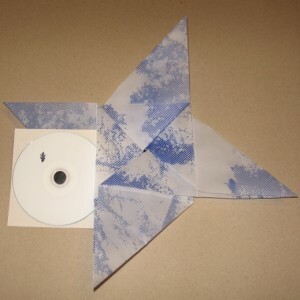 we have published the tracks on a pair of double-CDR compilations, in handmade silk-screened packaging. 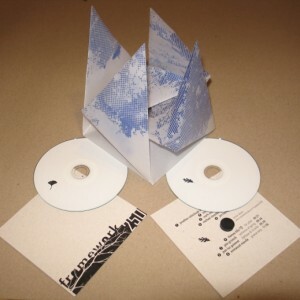 framework250 is now SOLD OUT! Click above for track notes, images, and artist links.